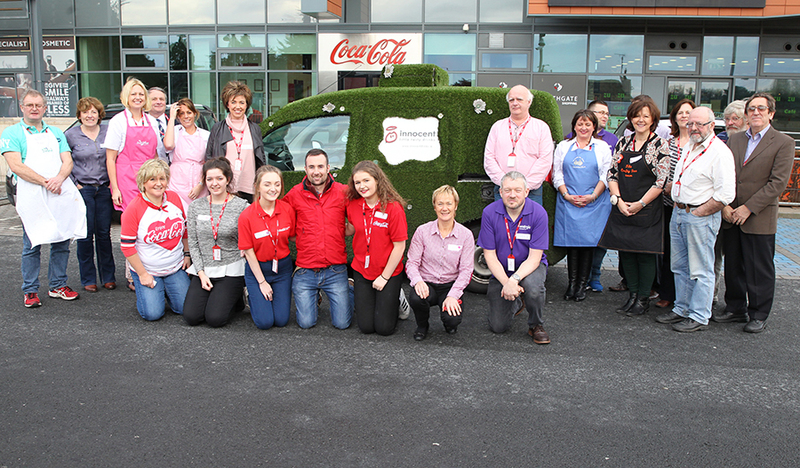 I was delighted to be invited to show my work at Coca Cola’s Environmental Expo during the week at their offices at Southgate in Drogheda. 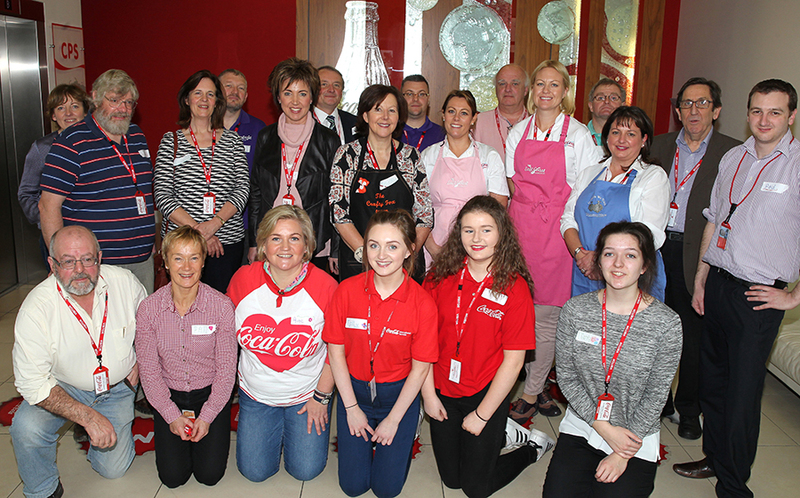 This is the second year Coca Cola have run this event and this year the focus was on local food and drink providers and also crafts people. 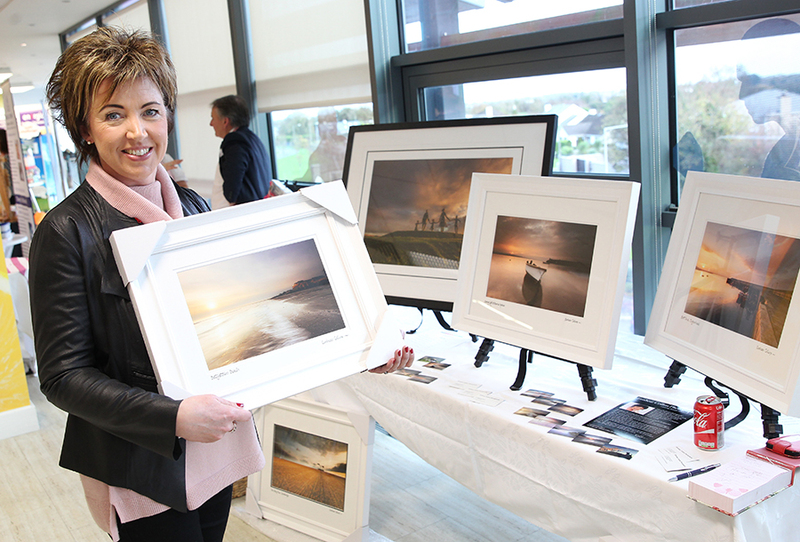 The exhibition was set up in the lovely sunny cafeteria, which boasts stunning views for miles around .. You could even see the coastline and the sea. It was a very enjoyable experience . 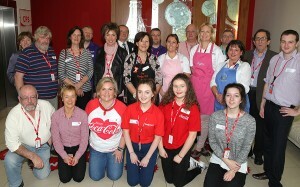 Myself and Bryan had the opportunity to meet many of the Coke employees and also the other local small business people who were exhibiting their work..
Sincere thanks to Coca Cola for inviting me , and especially Margaret Martin and the Environmental Team who co-ordinated the event and looked after all the arrangements . This entry was tagged Coca Cola. Environmental Expo, Local producers, Photography, Southgate Drogheda. Bookmark the permalink.